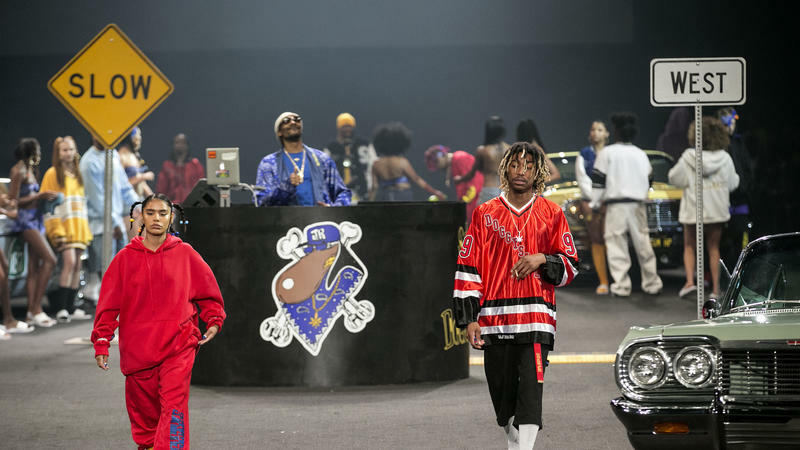 In partnership with Joyrich, the iconic rapper, cooking show co-host, and cannabis advocate, Snoop Dogg, held the most epic runway show to reveal his very first fashion collection. 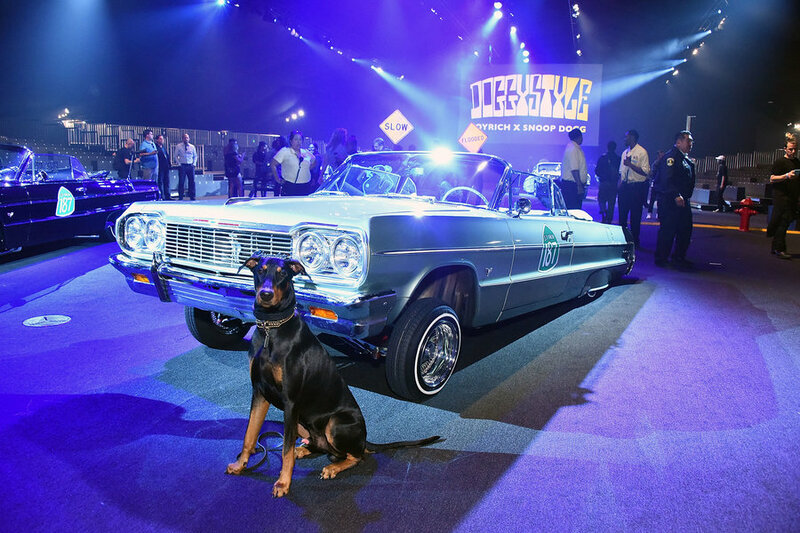 Debuting at MADE LA, Snoop Dogg stayed true to 90s hip-hop culture, showcasing baggy clothes (or what mainstream fashion calls oversized), bandana prints, and velour tracksuits. 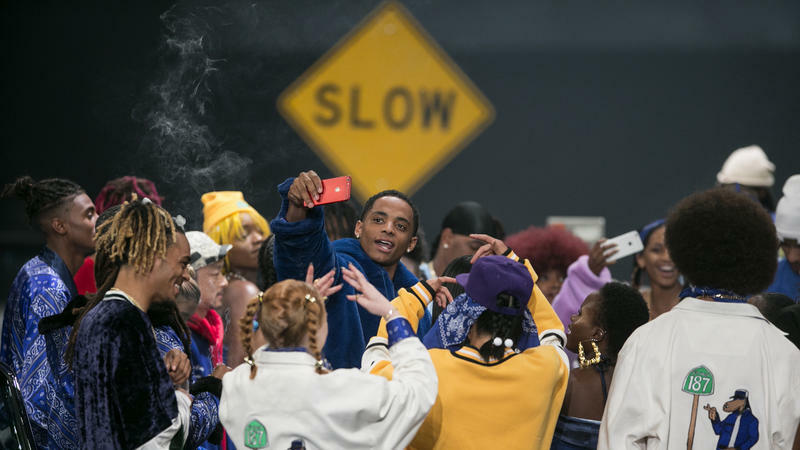 Models strutted the stage to his legendary “Next Episode” track, surrounded by some of the doppest low-riders that’s fit for any 90s gangsta rap music video. 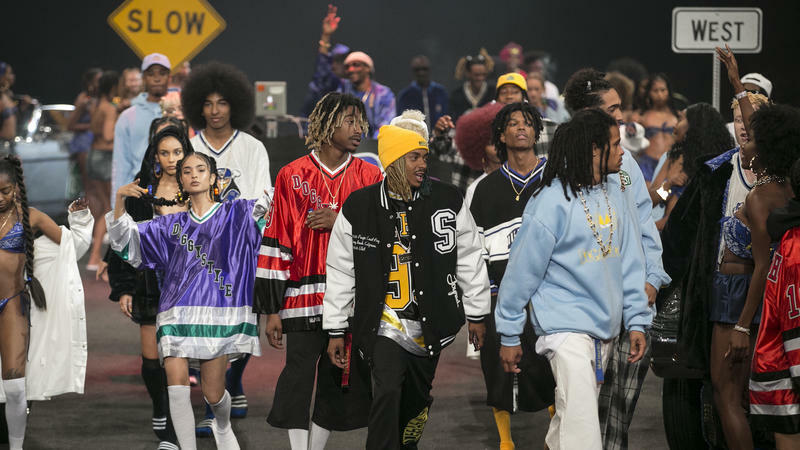 What should feel outdated actually fits very well within today’s fashion trends. 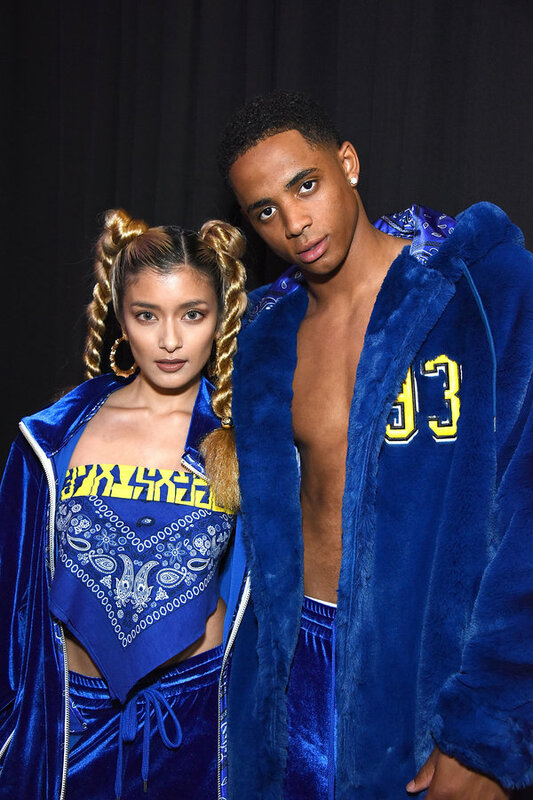 From scrunchies to chokers, the 90s are making a strong comeback -- especially since today's styles are stolen inspired by trendsetters of that era (i.e. 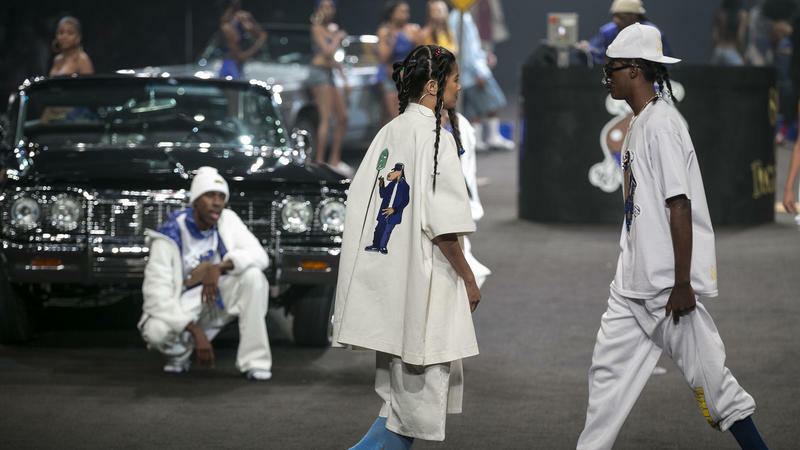 Dapper Dan and every person Kylie Jenner has been “inspired” by). 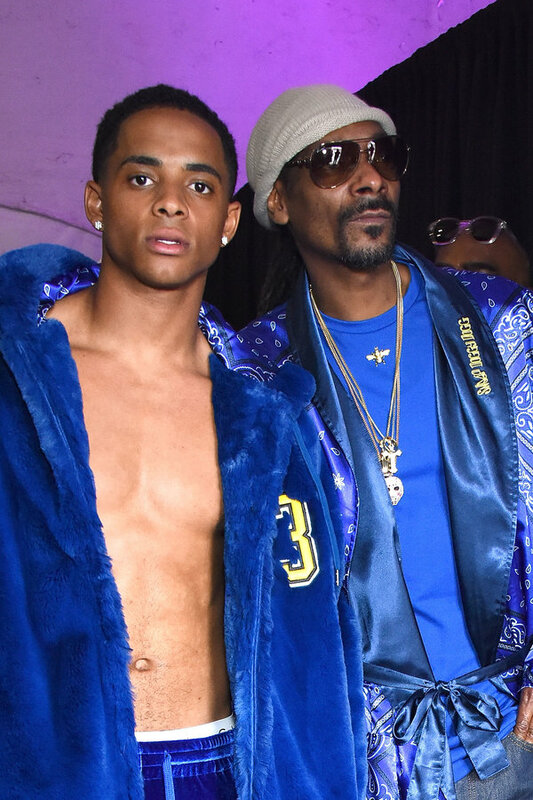 As a twenty-something who’s still obsessed with paisley print, I’m definitely going to be on the look out as Snoops celebrates his b-day with the drop of his Joyrich line on Oct 9th.